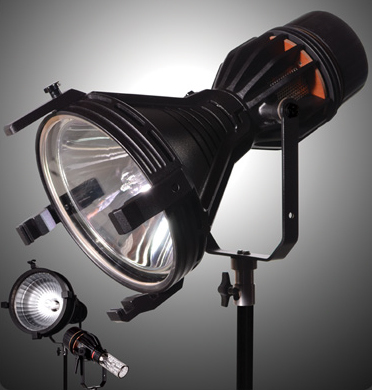 The Joker 1600 is the newest of the Joker generation of daylight fixtures. and able to run off of a single 110V household outlet. PAR 64 lenses – Medium, Wide, Super-Wide and a Frosted Fresnel.